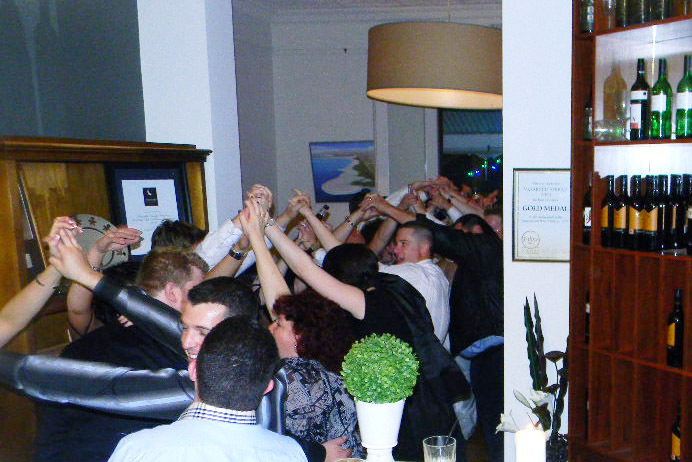 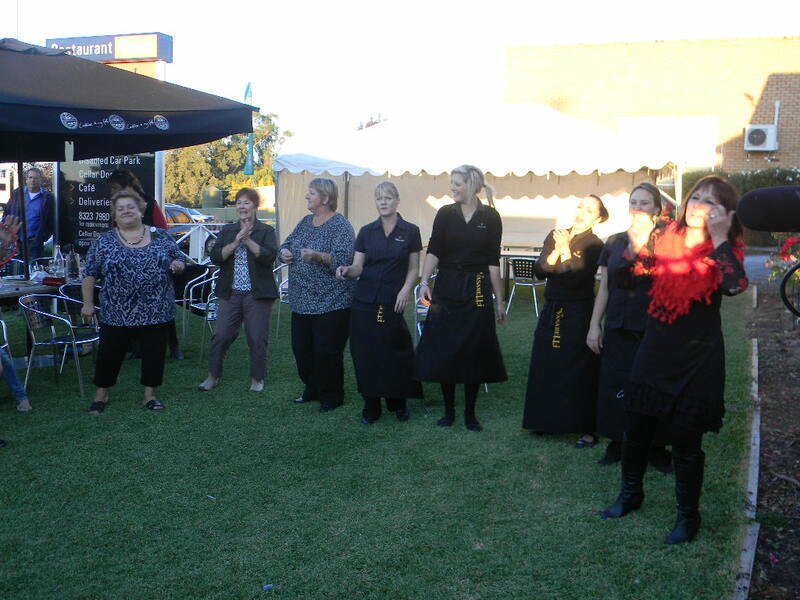 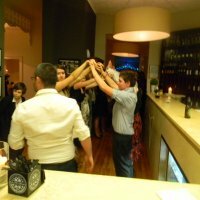 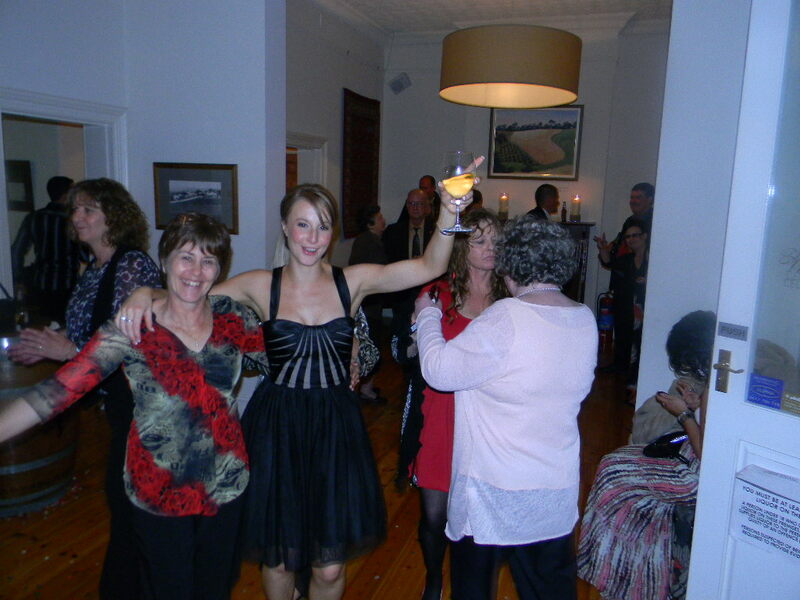 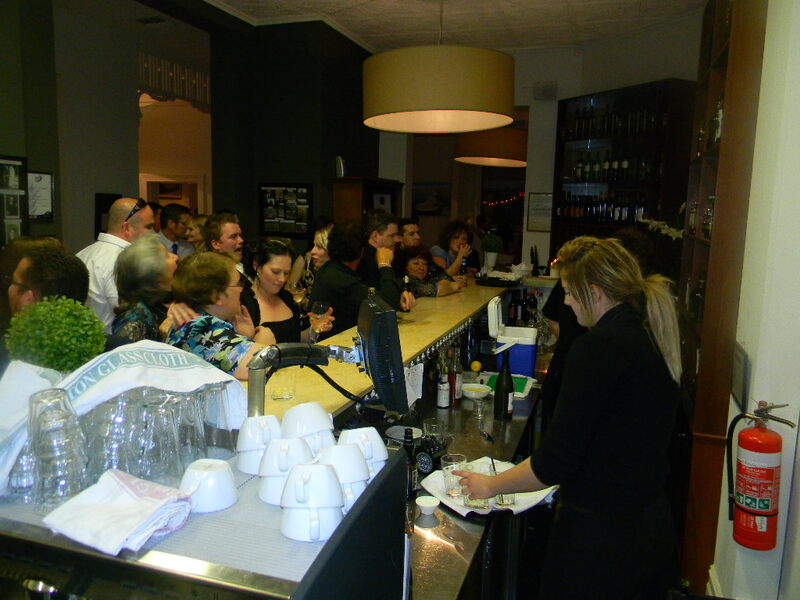 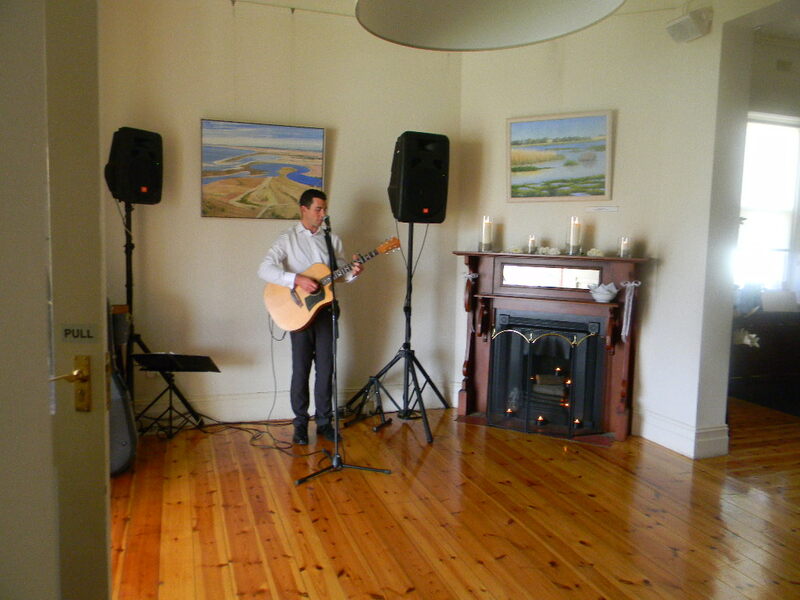 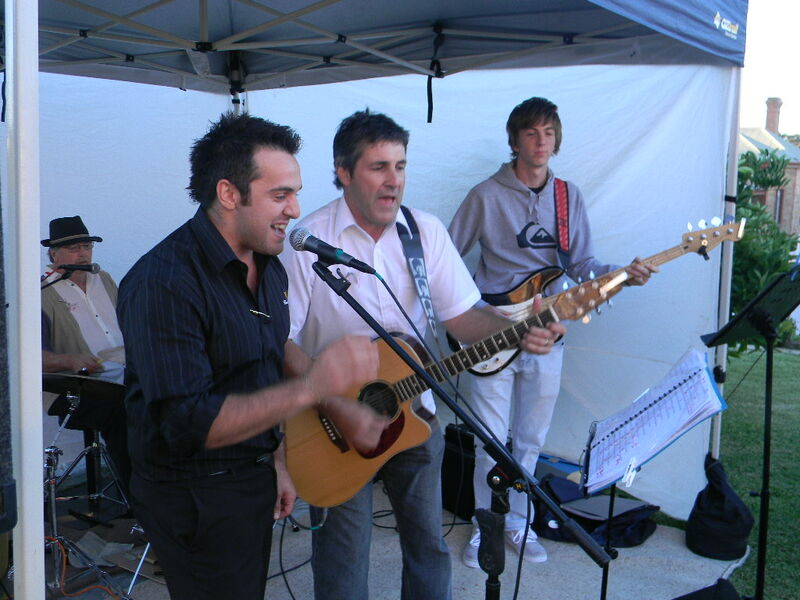 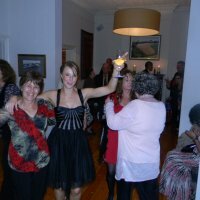 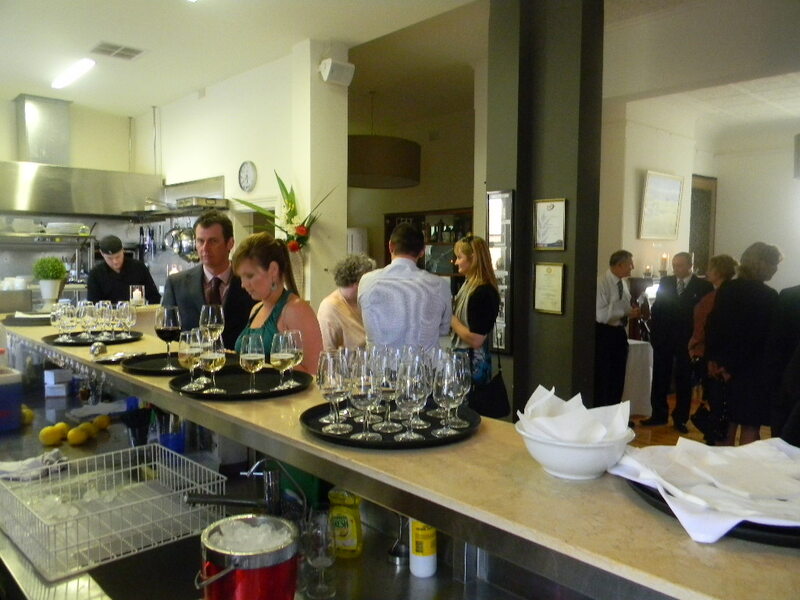 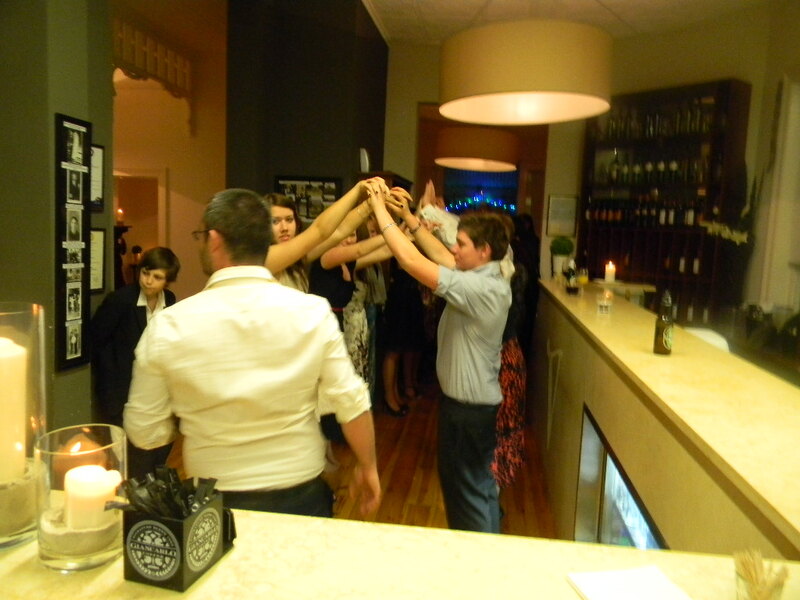 Vasarelli's is the perfect location for your social or business function. 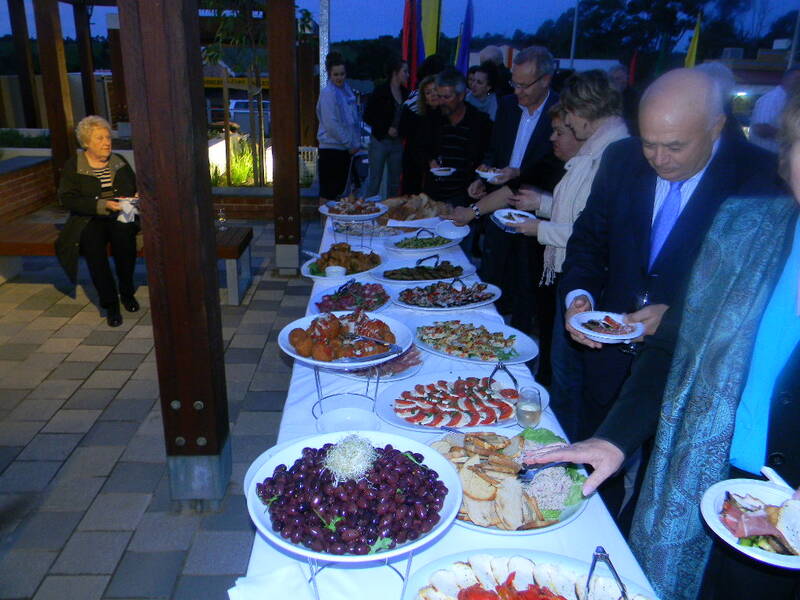 We have both outdoor & multiple indoor eating areas which allow for functions with either a large or small number of guests. 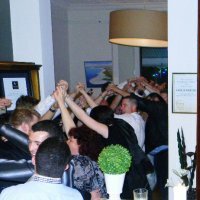 We can provide you with special sit-down menus or cater for you in a more casual manner with various 'finger food' options if you would prefer not to have everyone sit at a table for their meal. 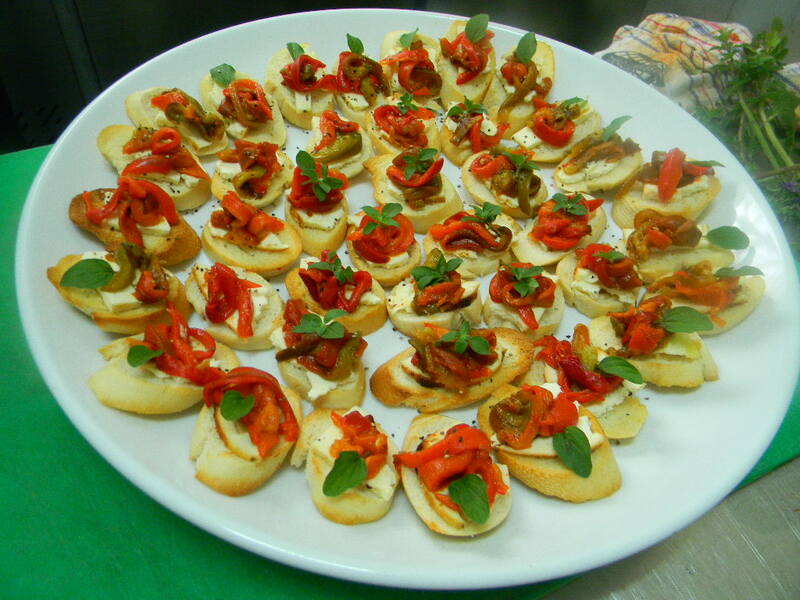 Our catering menu is very flexible and we can tailor everything to suit your specific needs. 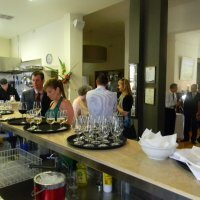 As such we do not provide any set function menu on our website. 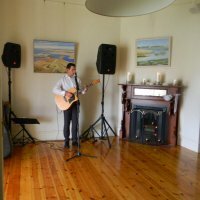 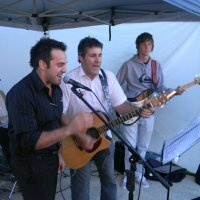 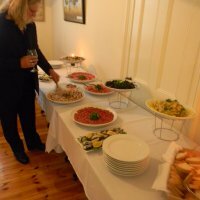 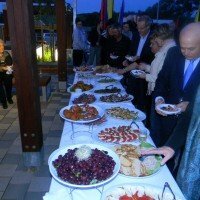 Vasarelli's offer on site catering services for your special occasion or function, whether at home, your business, or even the vines in and around the McLaren Vale region. 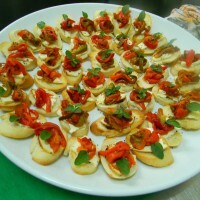 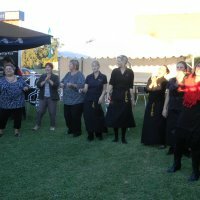 Function menus are tailored to your budget or requirements. 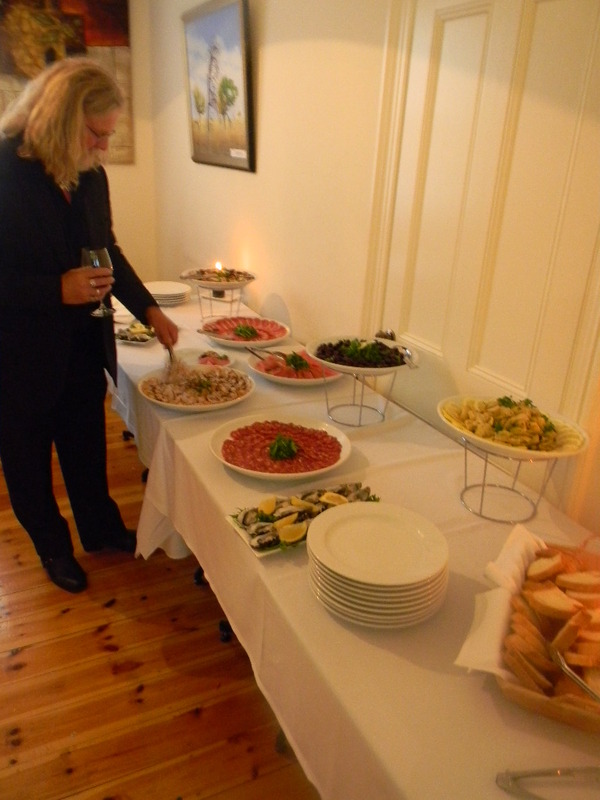 We offer an extensive selection of anitpasto platters through to a full set menu of entree, main and dessert. 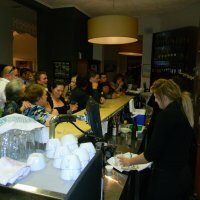 Please contact the restaurant so we can respond to any request you many have.